Being a part of established house painting contractors, our house painters are adept in handling all types of painting jobs. Whether it is a small painting project or a large one, they can handle them with equal ease. Our house painters are equipped with the latest equipment and tools that help them in the proper execution of their house painting job. 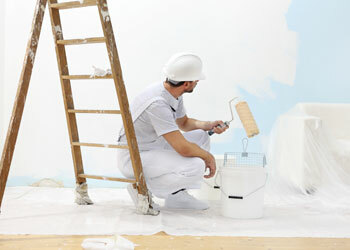 Our house painters also provide tips to maintain your home so that the paint lasts for a long time. 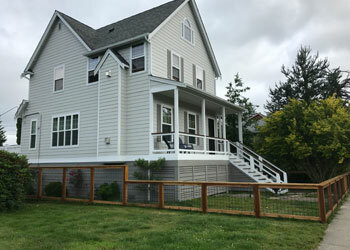 All Redmond Home Painters are Not the Same - Why Choose Us? 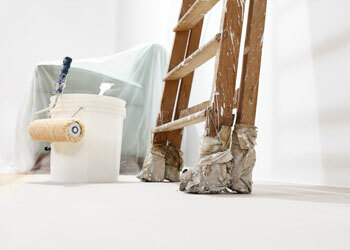 With us as the home painters, you can be assured that you have chosen the best painting company. Our motto is complete customer satisfaction. If it is time to paint your home in Redmond, you should call A-1 Painting and Performance Films. Give a call at (425) 214-1599 to set an appointment for one of our consultants to visit with you.